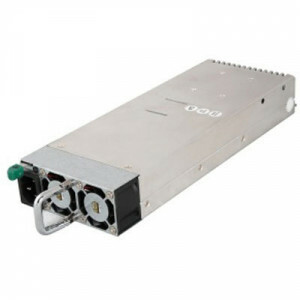 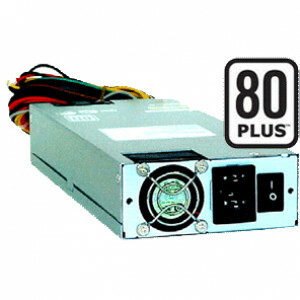 Sparkle Power 350W ATX12V and EPS12V 1U Switching Power Supply, 80PLUS, Active PFC, RoHS Compliant, Model: SPI3501UH-B204. 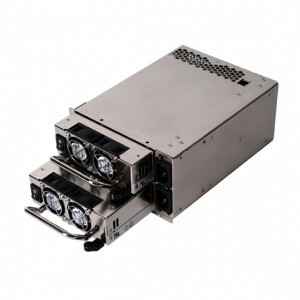 Sparkle Power 400W ATX12V and EPS12V 1U Switching Power Supply, 80PLUS, Active PFC, RoHS Compliant, Model: SPI4001UG-B204. 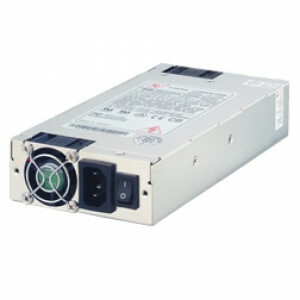 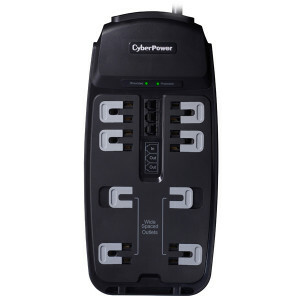 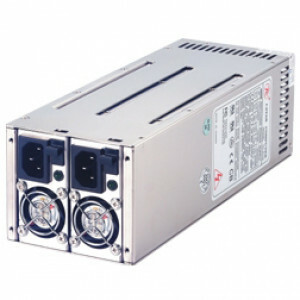 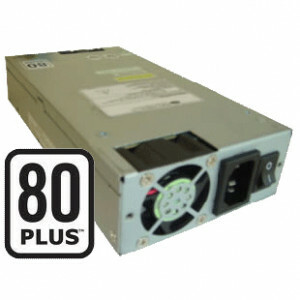 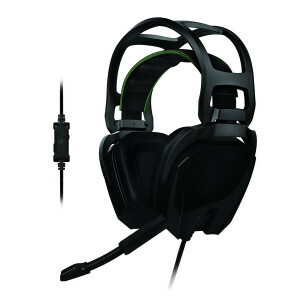 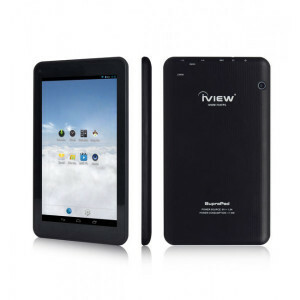 Dynapower Sure Star 2U Redundant 350W Power Supply, Active PFC, Model: TC-350R2U. 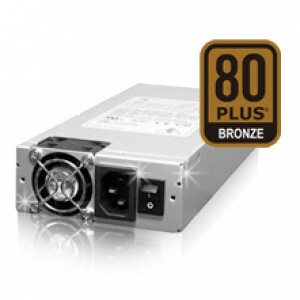 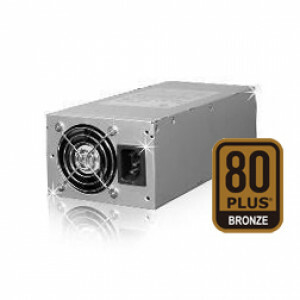 Dynapower 520W 1U Single High Efficiency Server Power Supply, Active PFC, 80 PLUS Bronze, 1 x 40mm DC FANS, Model: SS-1U52ES.